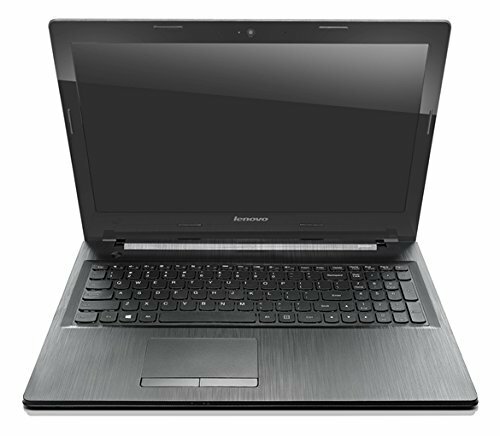 Give a new twist to everyday computing with this powerful Lenovo G50-70 Notebook. The 39.6 cm (15.6) HD WLED Flat Glare eDP display makes each image and video appear sharp and vivid. With rich and clear HD audio delivered by two 1.5 Watts speakers, you can now enhance every movie experience. Use the HDMI output to stream the movies from your notebook on to a larger screen. The 1.9 GHz Intel Core i3 (4th Gen) processor and 4 GB DDR3 RAM enhance performance and help reduce processing time. This notebook comes with an integrated graphics processor, the Intel HD Graphics 4400, for lag-free gaming. This notebook comes with an inbuilt Free DOS operating system that gives you the freedom to install an operating system of your choice. The whopping 1 TB HDD storage allows you to keep all your essential data and entertainment files handy. Make skype calls with friends and family across the globe as this notebook has an inbuilt 0.3 Megapixels webcam and supports Wi-Fi connectivity. This notebook is powered by a four-cell battery that gives a wireless working experience for up to four hours.